Sunday 2nd September marked the date of the inaugural Bureau Veritas Family Fun Day, the excitement had been building for months and the date had finally arrived! Nervous anticipation gripped the guests at they arrived at the magnificent Thainstone House Hotel, looking forward to a fantatsic afternoon. The sun shone down across the grounds on what was a beautiful day, and the wonderful array of activities was sure to keep all guests entertained right throughout the afternoon. There was everything from the Bucking Bronco to the Gladiator Duel, from the Archery and Laser Clay Pigeon Shooting to the Family Favourite Bouncy Castle! With so much on offer for all the guests to enjoy, it really proved to be a memorable day for all in attendance. 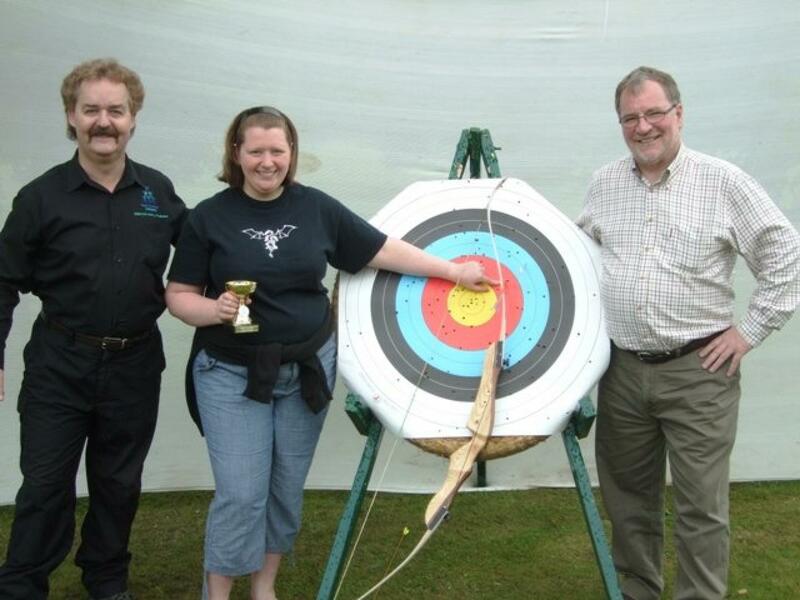 The fabulous BBQ food being served throughout the afternoon made the day even more unforgettable, and with the sensational Archery and Laser Clay Pigeon Shooting competitions on the horizon, things would only get better! The Arhcery Compeititon drew massive crowds, all hoping to walk away with the much coveted Team Challenge Company Trophy! The archer's were whittled down to the final three, where the incredible Donna managed to keep her cool and fire into the centre of the target to walk home a champion! 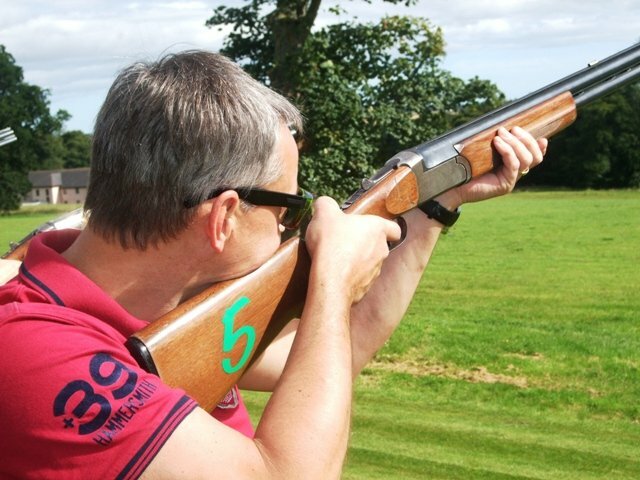 The Laser Clay Pigeon Shooting contest was equally exhilarating, and when it all came down to the final shot, the Mighty Matthew stood string to take victory...what a legend! 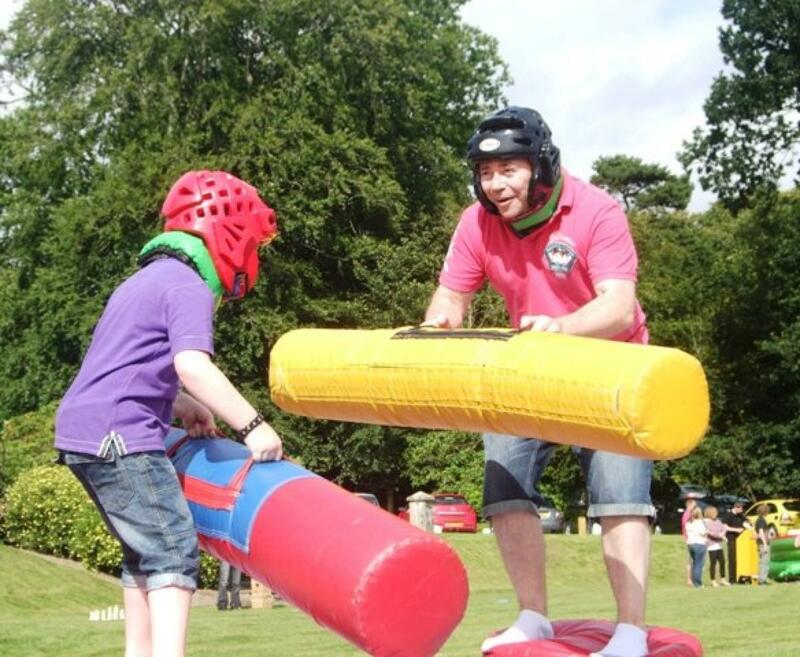 The grand finale to wonderful Fun Day was the ever-popular It's a Knockout Races! Our 3 teams of 'athletes' stepped up for the Knockout Warm-Up...which took a lot out of them! Teams Knackered, Cream Crackered and Pooped did battle across a number of hilarious It's a Knockout Races, unitl only the chosen few remained standing. The sensational Team Pooped lifted the final Winner's Trophy of the day, presented by their proud Managing Director, Graham...congratulations to all our Corporate Family Fun Day Trophy Winner's! 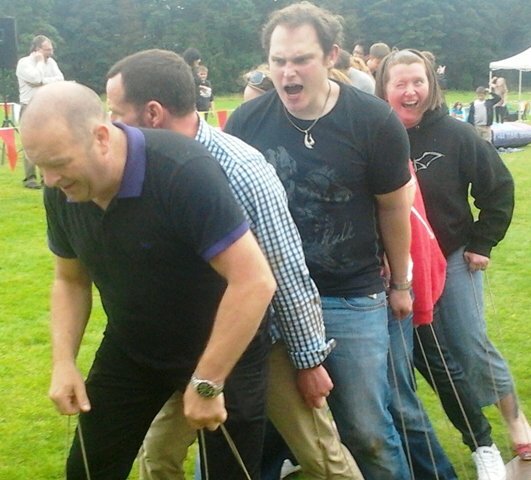 With lots of sweetie prizes handed out during Children's Races, there were plenty of smiles on faces as the children and adults began to depart Thainstone House Hotel with brilliant memories of the very first Bureau Vertias fun day. 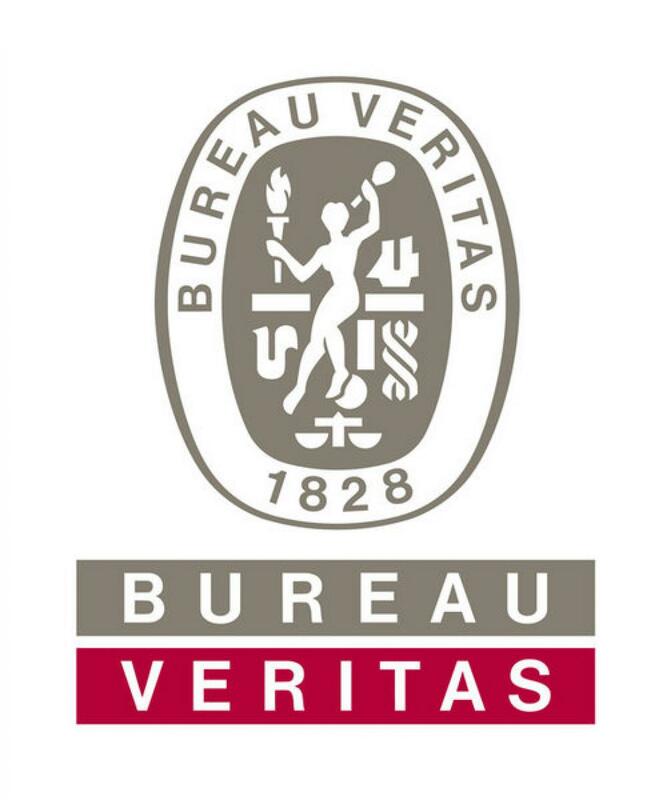 A big cheer and massive thank you to Nick, Claire, Alan and the rest of the Social Committee for all their hard work, effort and dedication in organising such a wonderful afternoon for all of Bureau Veritas. 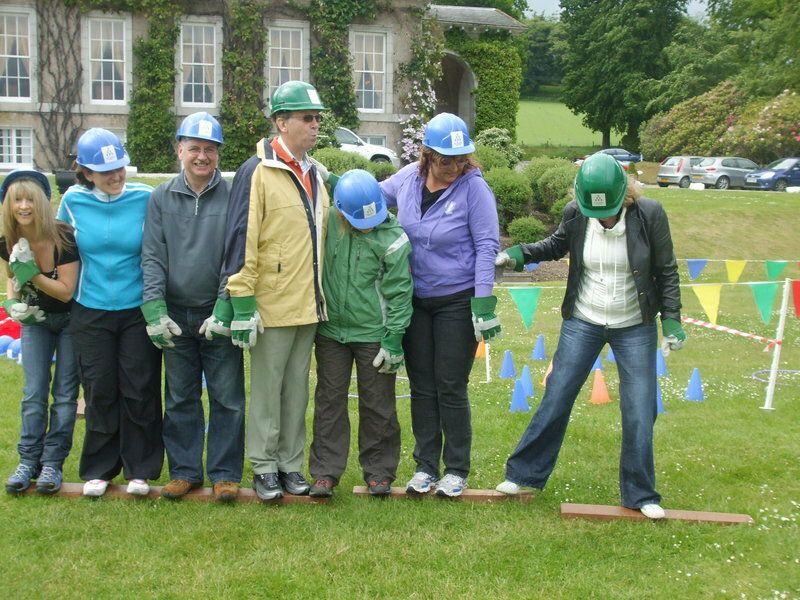 It was an absolute pleasure to work with you and your guests, and we at Team Challenge Company very much look forward to 2013!